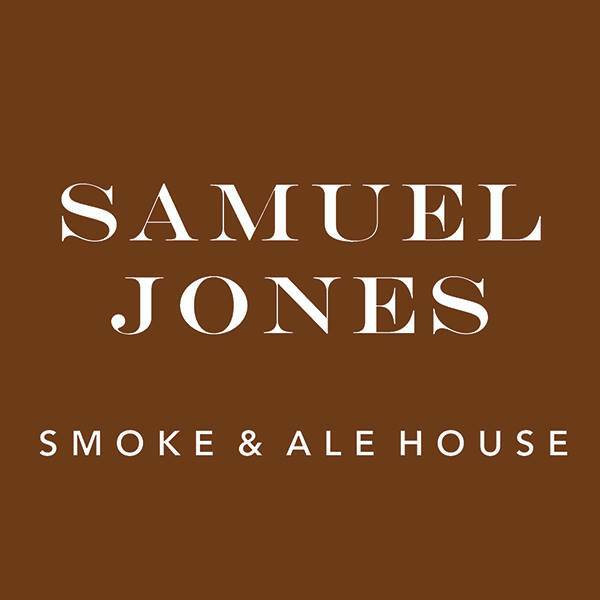 Samuel Jones serves quality craft beers and delicious smokehouse-style food. Smoked and cured in-house and cooked on chargrills and barbecue ovens our imaginative, tasty dishes fit perfectly with our contemporary, stylish and fun warehouse surroundings. This was our second visit and we'd got friends with us. We all had a great time. Food and drink excellent. Lovely location for lunch or dinner. Unfortunately our food took so long to arrive that 2 of us had to leave most of the food as had a train to catch, we had waited 45 minutes for the meal. Table booked for 8pm we arrived early and were seated by 7.45 by 8.50 I had to chase the food. Waitress very polite but having to rush food and leave most of it spoilt the evening. Had a really enjoyable meal at SJ's. Been there a few times before just for a drink, first time for a meal. Thoroughly enjoyed everything about the occasion, & our mini sausage dog totally had a good time meeting other well behaved dogs also. We will be back. General feeling was everything was brilliant until the food came which was pretty underwhelming tbh. The Fish was over fried and dry and the rest was ok but no surprises. Pretty bland compared to the great venue, staff and drinks. Needs looking at as I love St Austell but was surprised your food doesn't match the high standards set throughout the rest of your brand. The staff were exceptional though during a very busy mothers day. Food was nice when it finally arrived! Long wait times are not good when you have young hungry children & we were not warned when ordering! Disappointed with the roast did not realise the beef was pulled barbecue flavour, especially as the pork stated it was pulled pork! Vegetables were very hard but roast potatoes were lovely! Not sure we would visit again! Was given the wrong pie but it was lovely anyway. This was our second visit as a family to Samuel Jones. Ella served us again and she was fantastic, she even made our labrador George feel welcome. The only negative really is the premium food prices but overall we will definitely come back again. 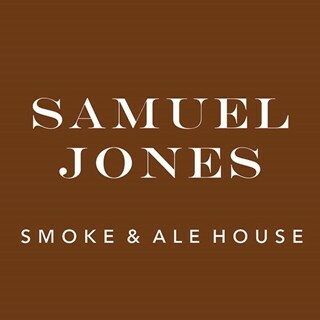 We thoroughly enjoyed our evening at Samuel Jones. We received great service from Aga who was very attentive. The food and drinks were delicious. We will be back. Food was great. Service was exceptional. Very friendly staff. Thank you. Great waitress who helped keep a surprise get together secret even when most of the group were late.